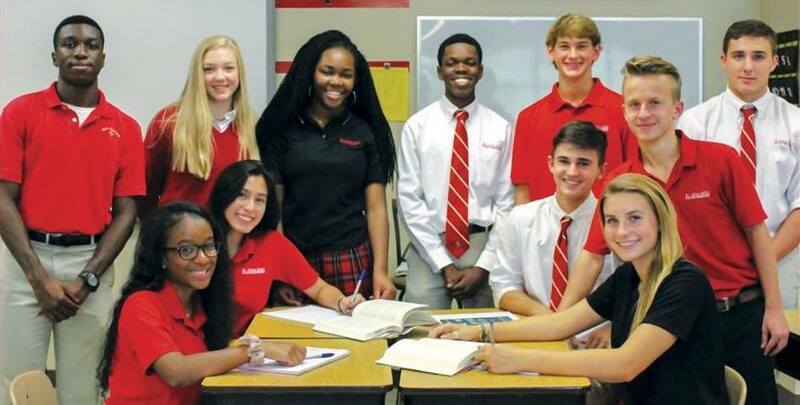 Late applications for new students applying for admission for the 2019-2020 school year will be accepted through January 15, 2019. All documents, application, and fee must be submitted by that date. We expect to have a wait list this year, so please plan accordingly.